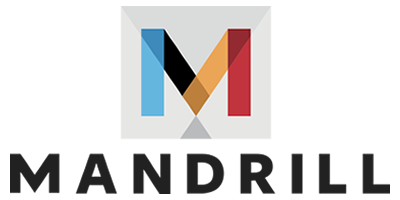 With Mandrill, you can send emails through the Mandrill API or SMTP integration. If you're already sending transactional emails for your website through SMTP, you can typically change your SMTP credentials to Mandrill's and begin sending immediately. With the Mandrill API, you can send emails, get information about your account, and view or parse reporting data in your own app or system. MailChimp users on a paid monthly plan can choose the number of emails that you'll purchase each month. We built discounts into our payment structure, so your per-email pricing automatically decreases as you send more email. Calculate your monthly costs and view example volumes on our pricing page.